Best EDC knife for sale. Our spring assisted pocket knife is small but it's one knife which you want to carry in your pocket all day long. Best EDC knife for sale. Our spring assisted pocket knife is small but it's one knife which you want to carry in your pocket all the time or with your key chain as the knife handle has a key chain hole. 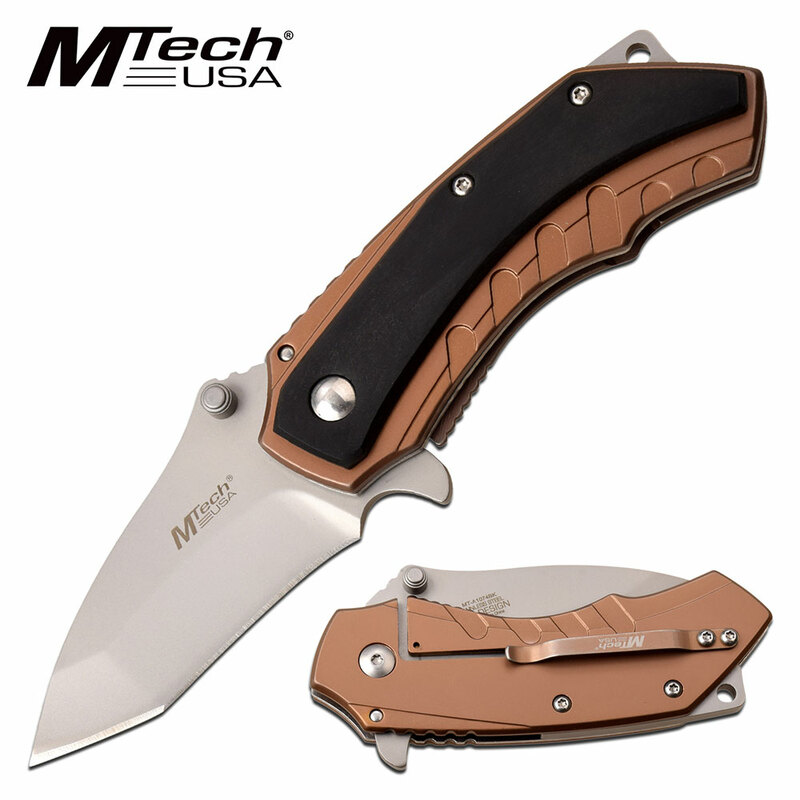 This cool wholesale knife is 6.55 inches overall open length. The sweet razor sharp blade is 2.5 inches long with is totally legal size. 4 inch stainless steel handle with pakka wood overlay gives a good handle grip.